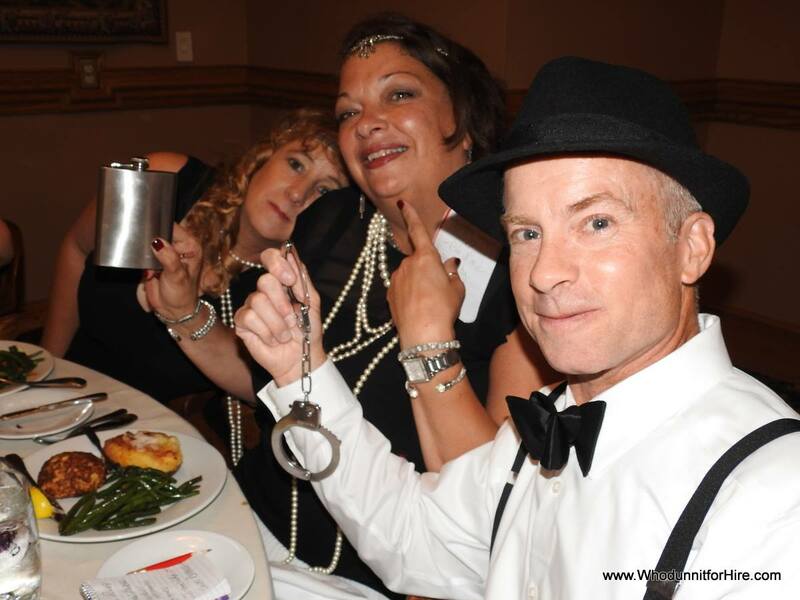 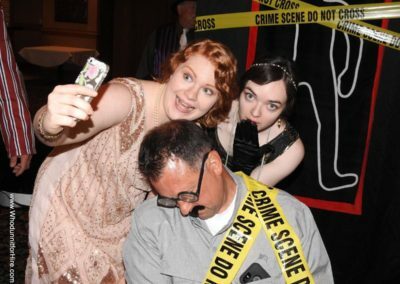 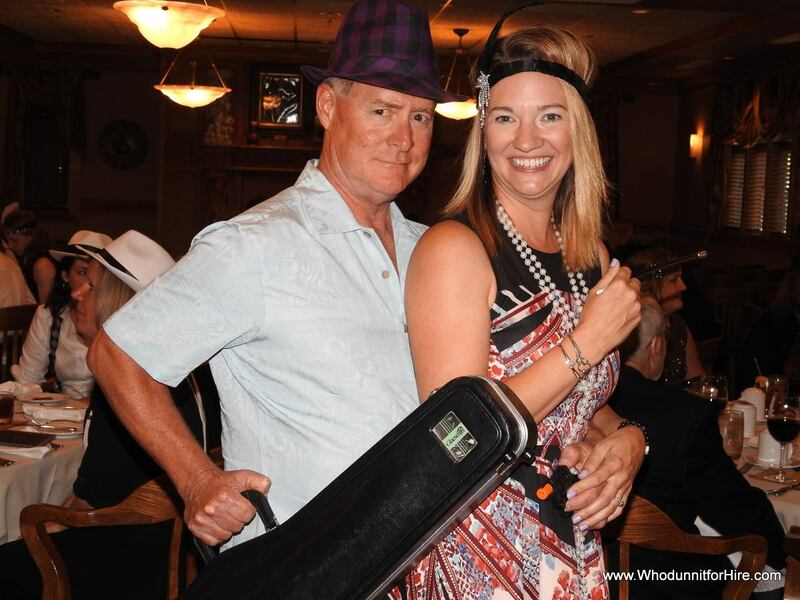 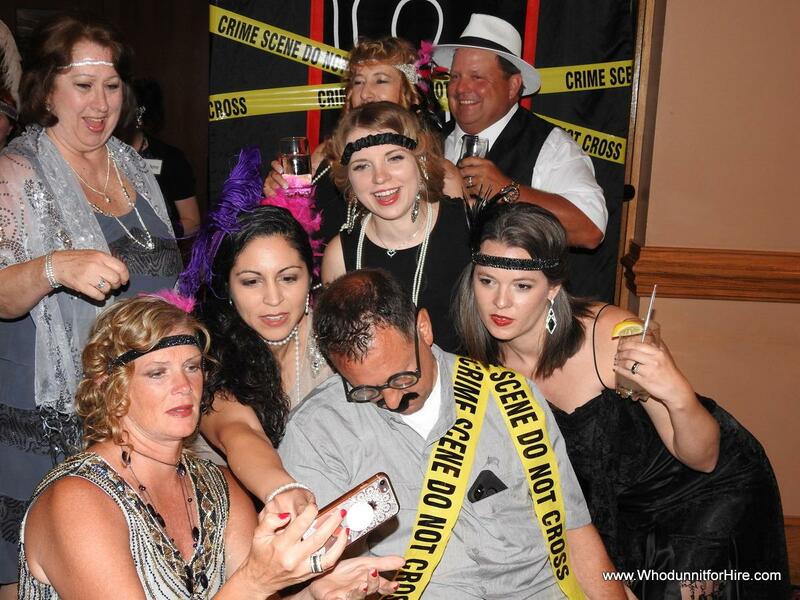 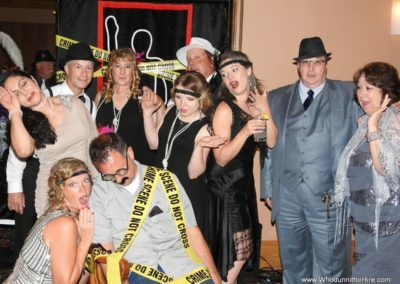 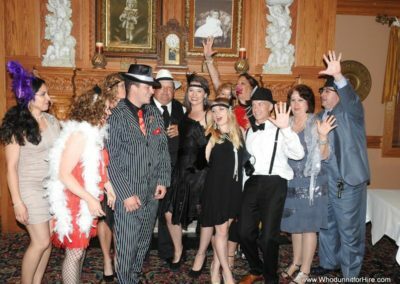 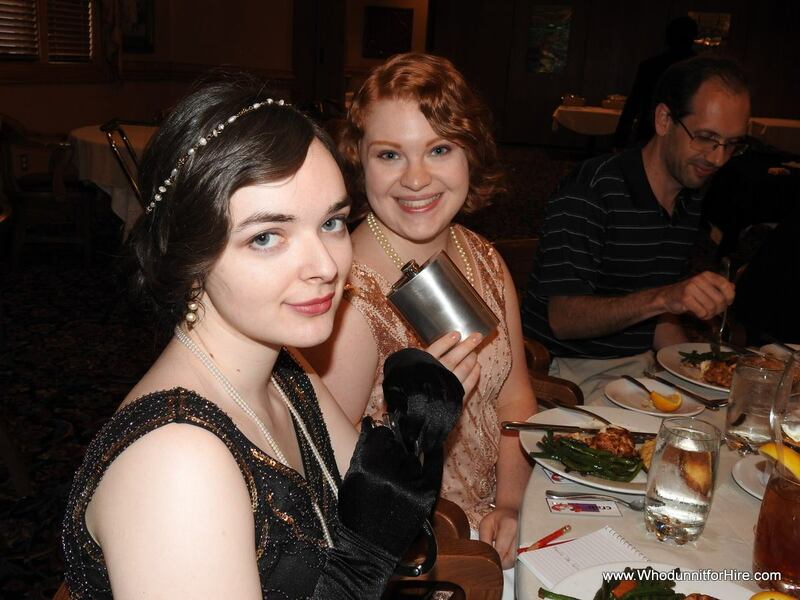 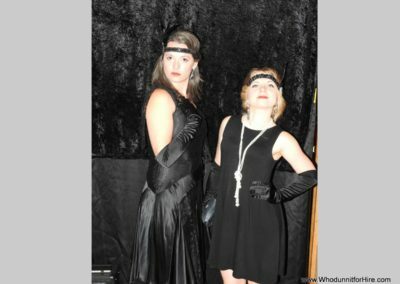 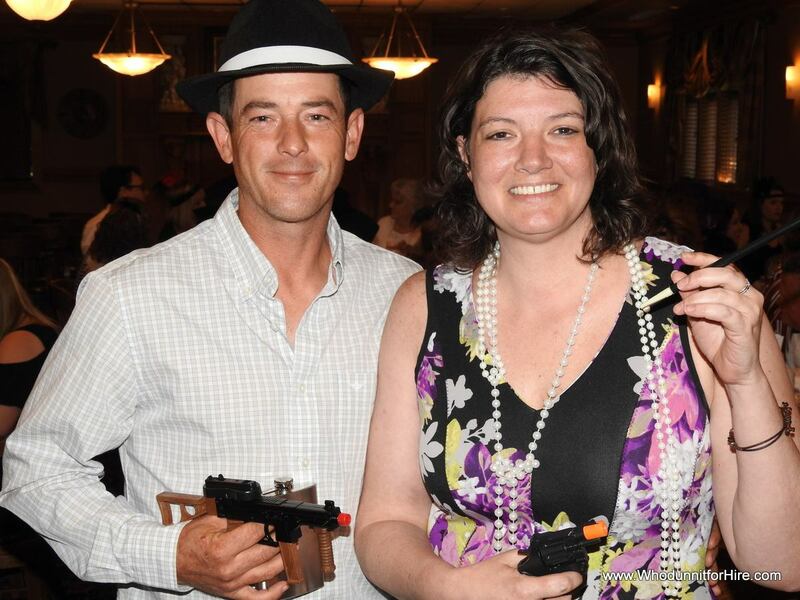 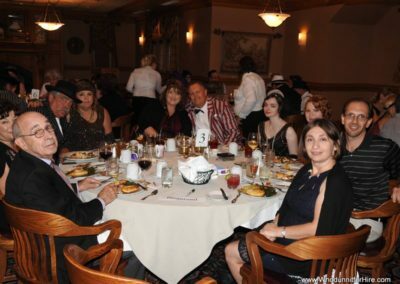 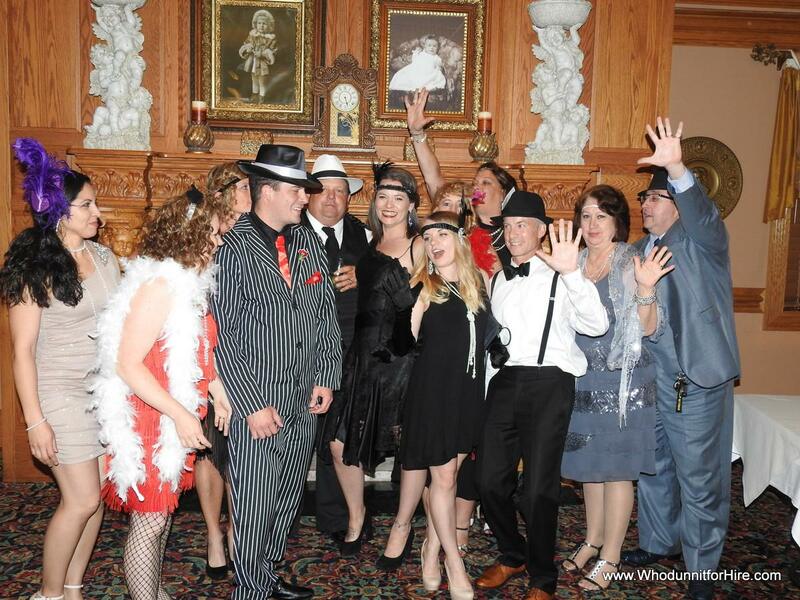 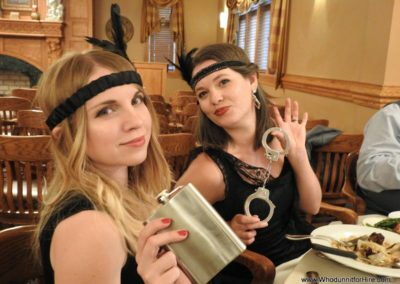 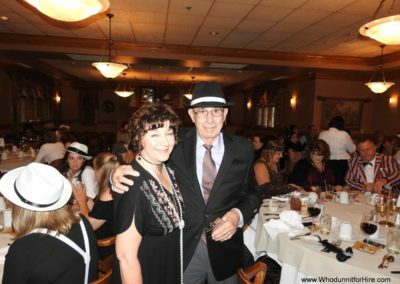 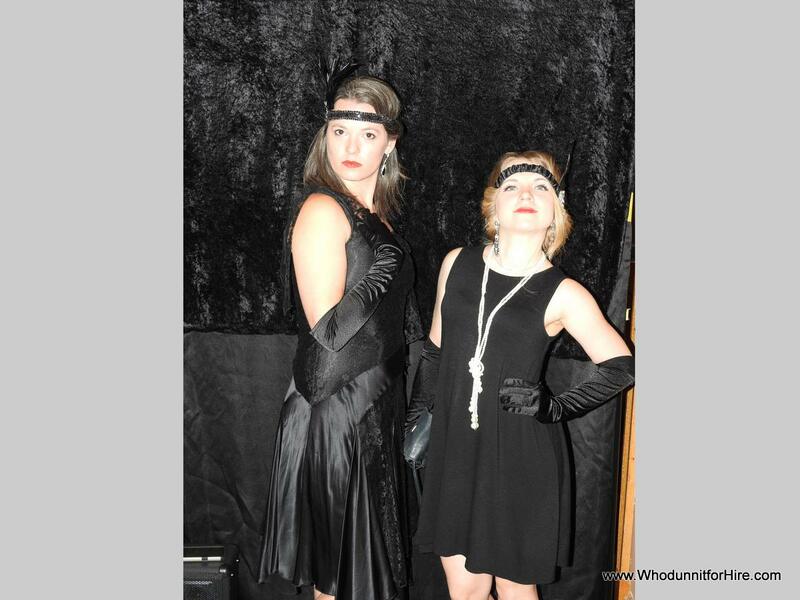 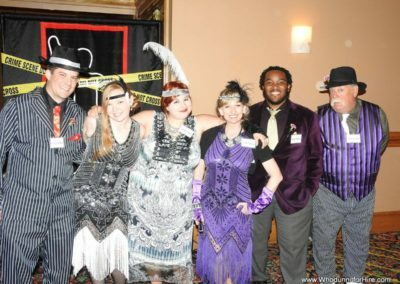 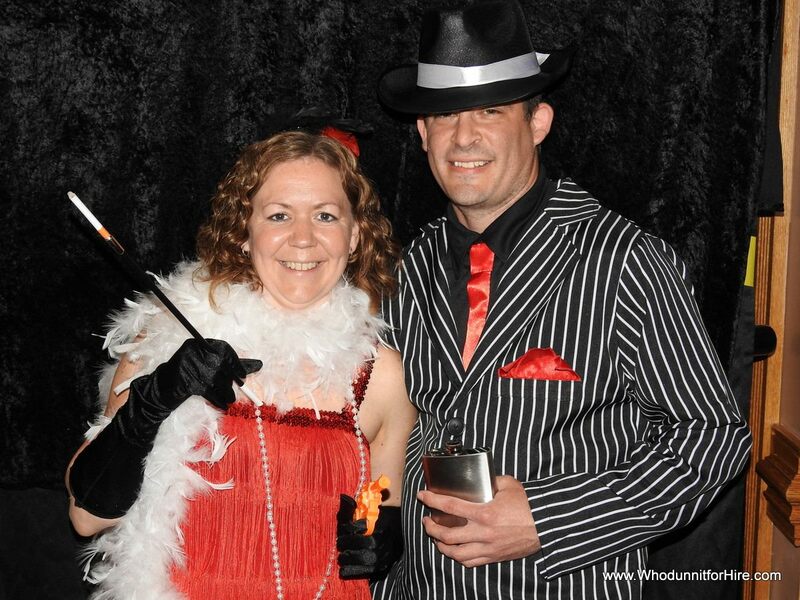 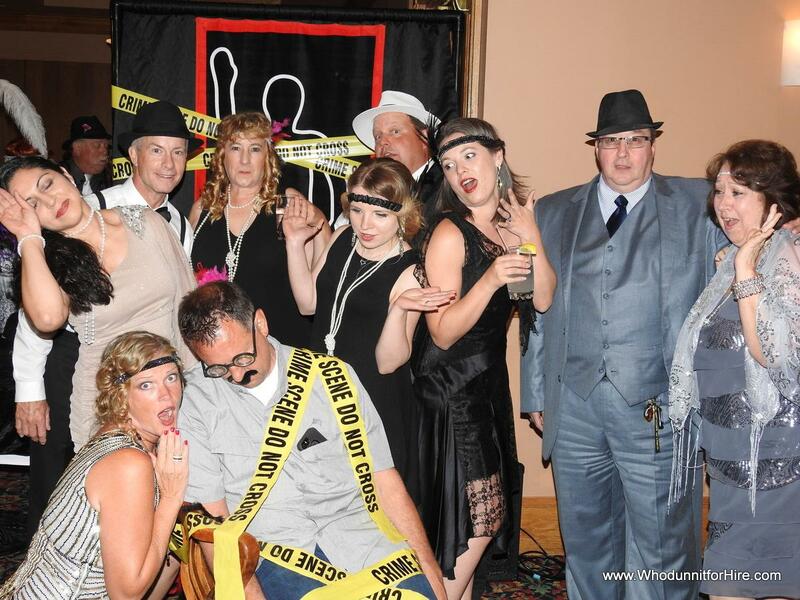 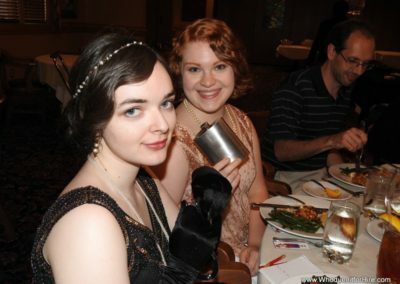 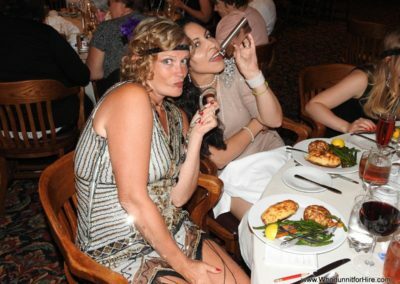 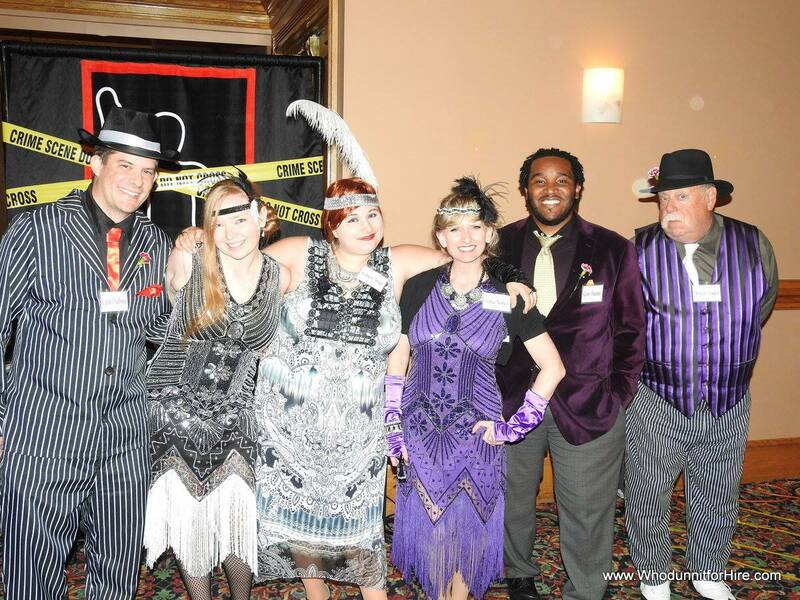 Well, our first Roaring 20’s Murder Mystery Nite is in the books! 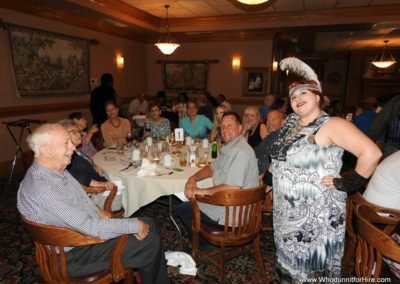 A great time was had by all and we managed to raise a little money for Foxy G Foundation and Uniting 2 Save Animals, both very worthy causes. 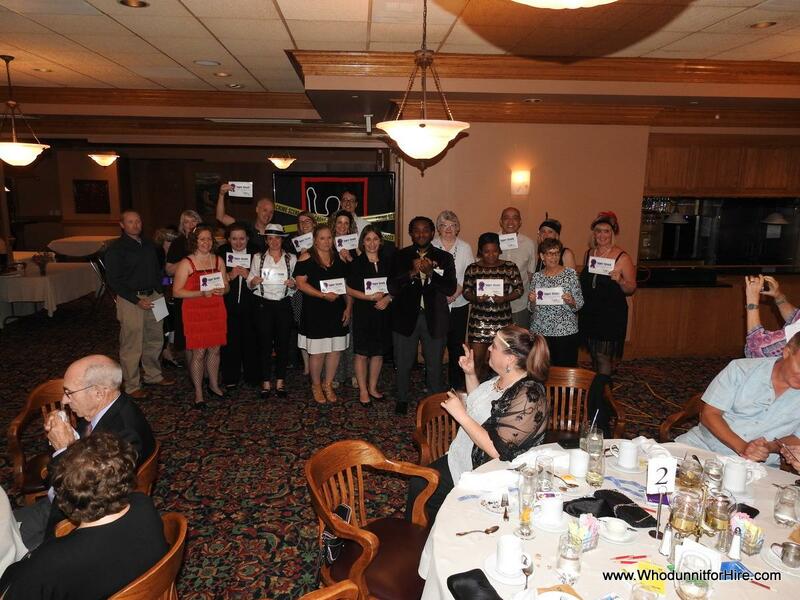 We would like to thank all of our guests who came out and participated. 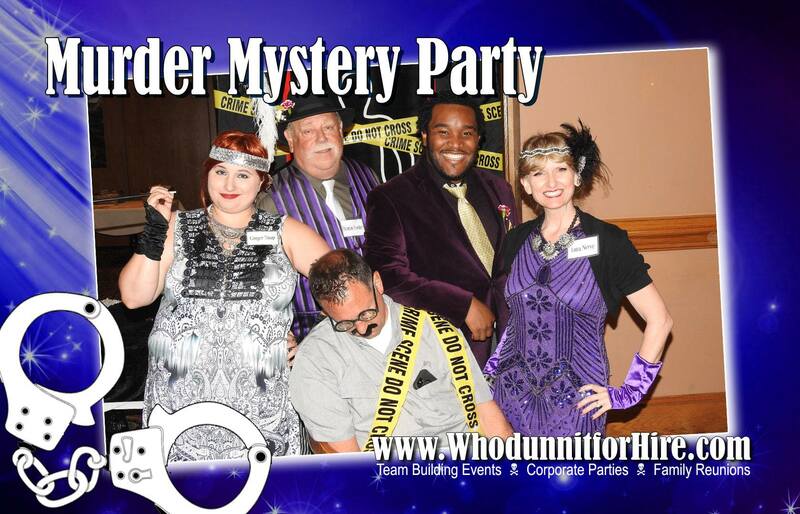 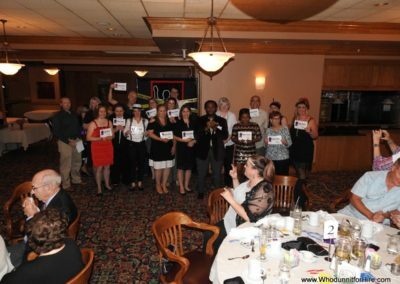 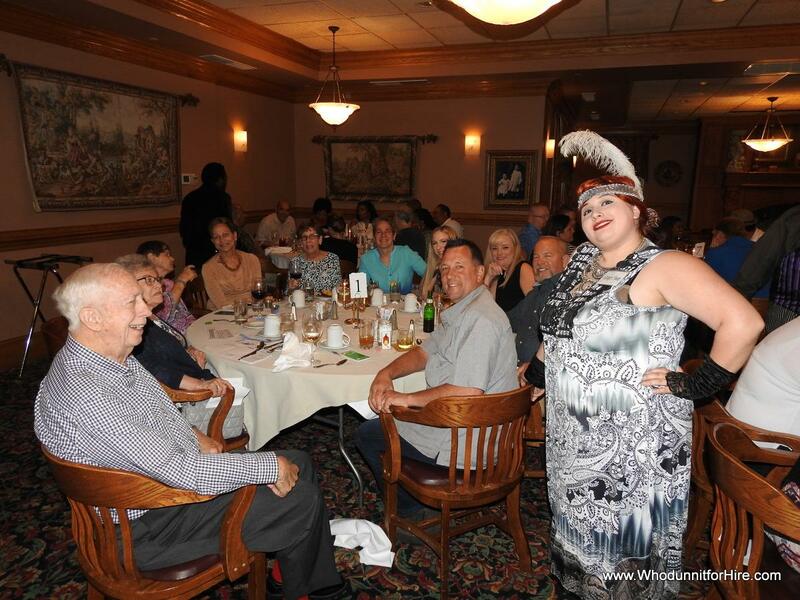 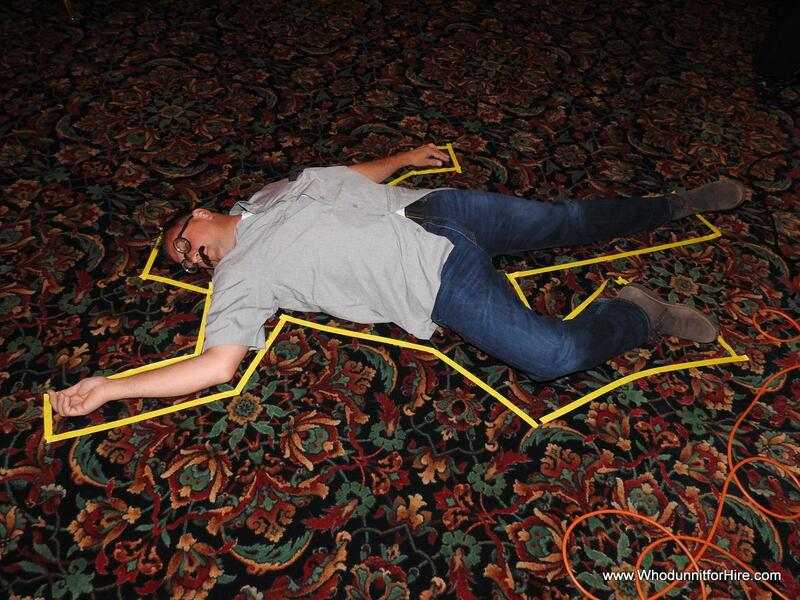 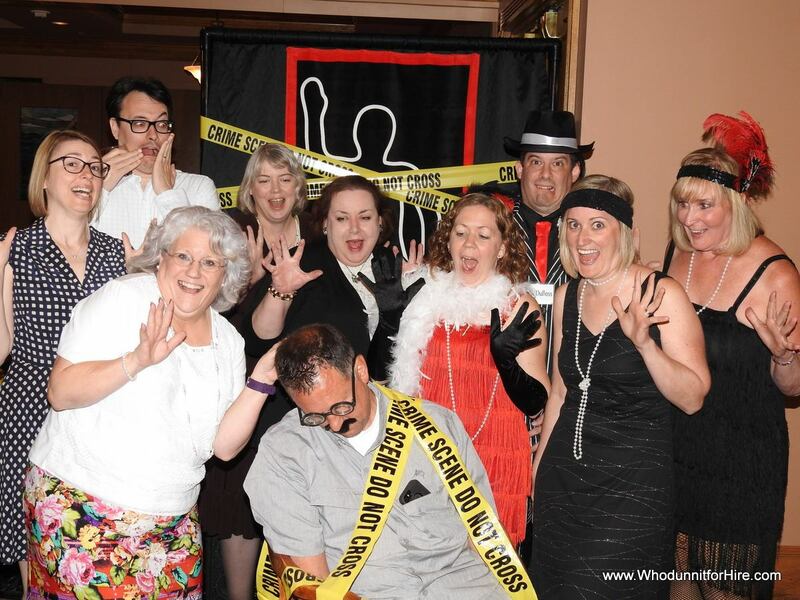 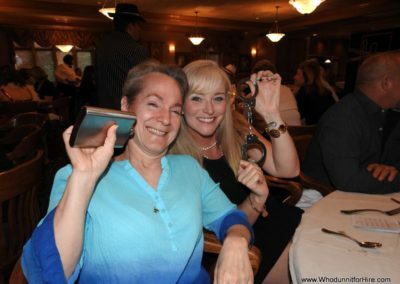 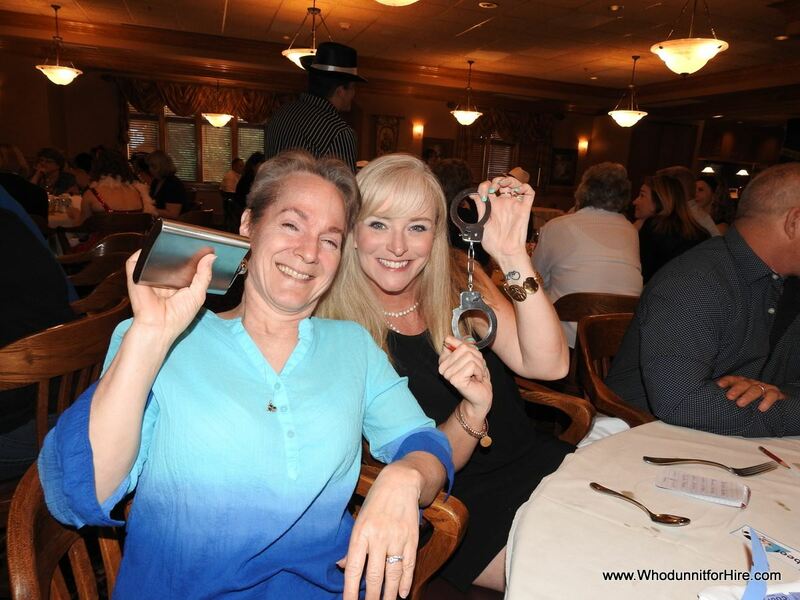 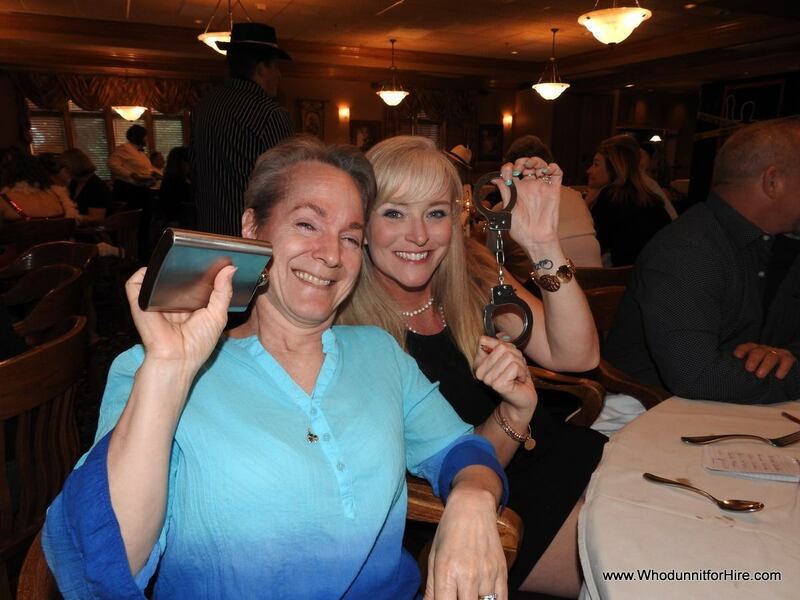 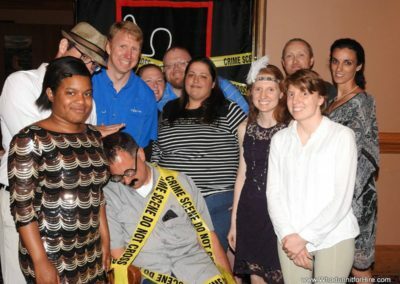 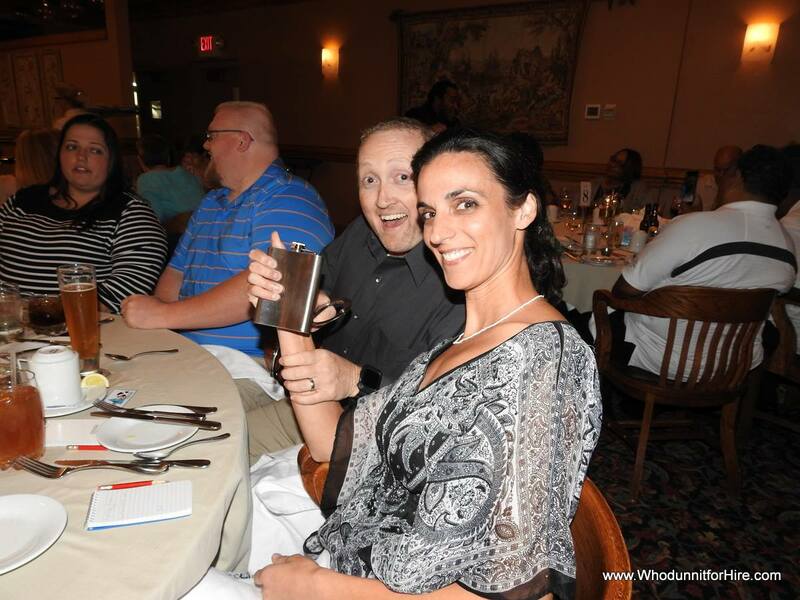 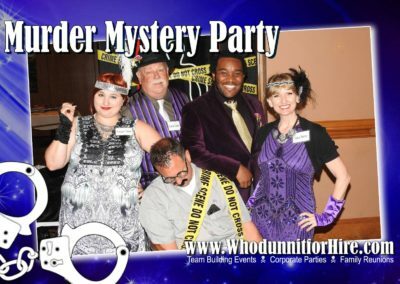 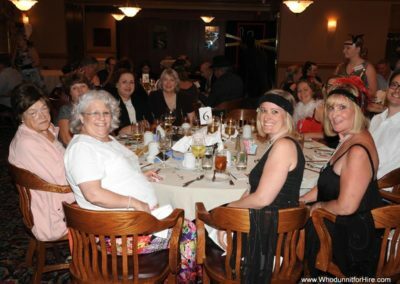 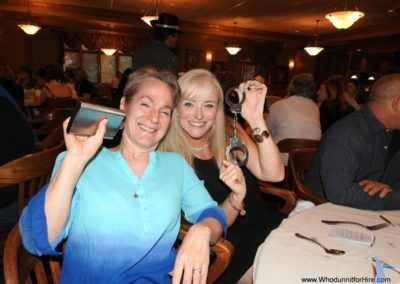 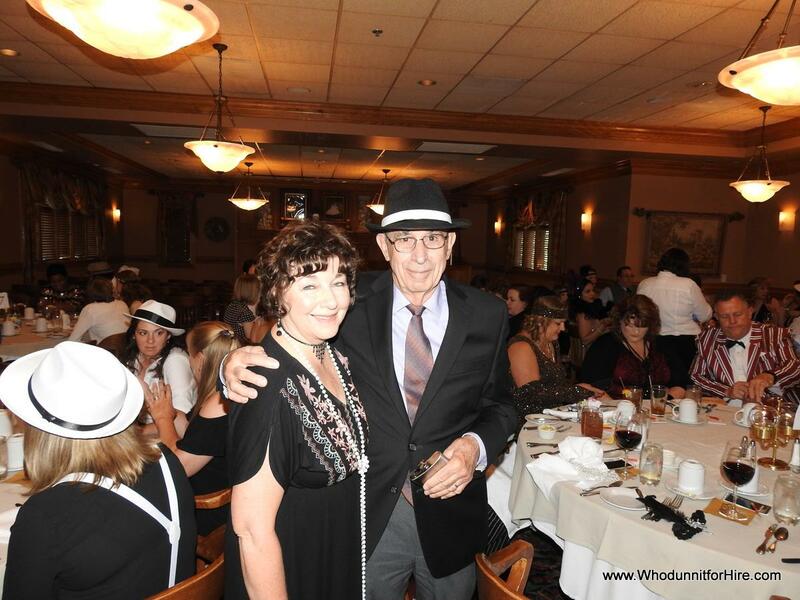 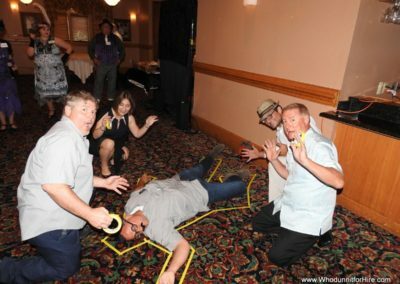 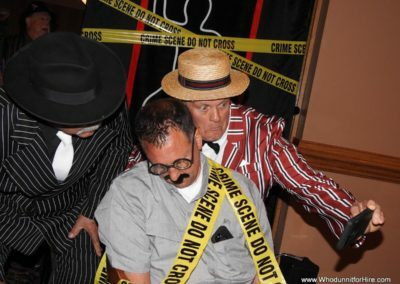 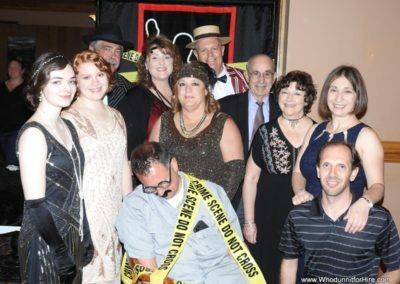 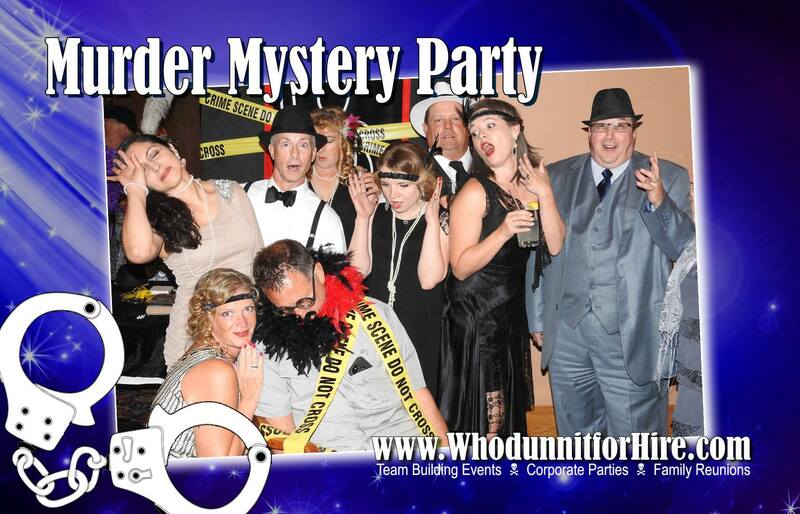 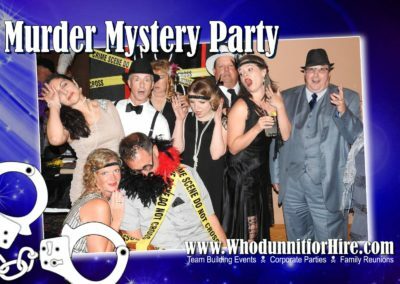 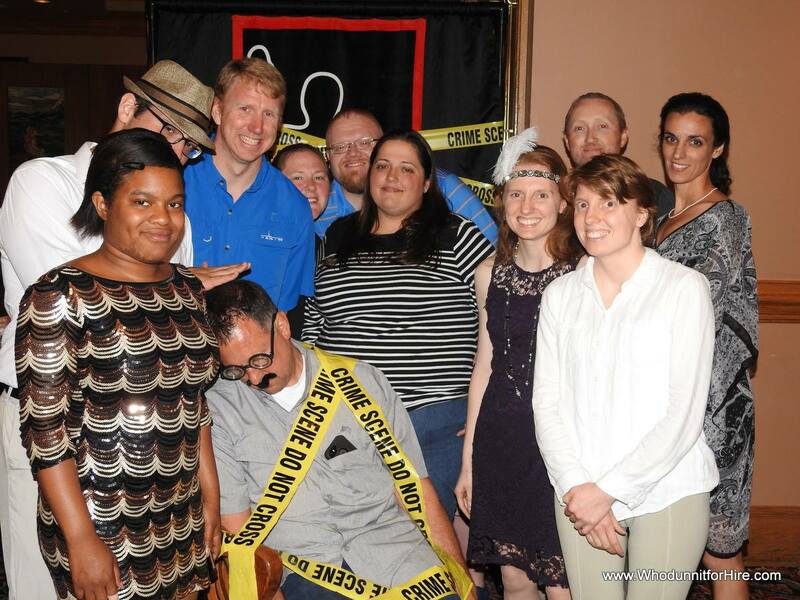 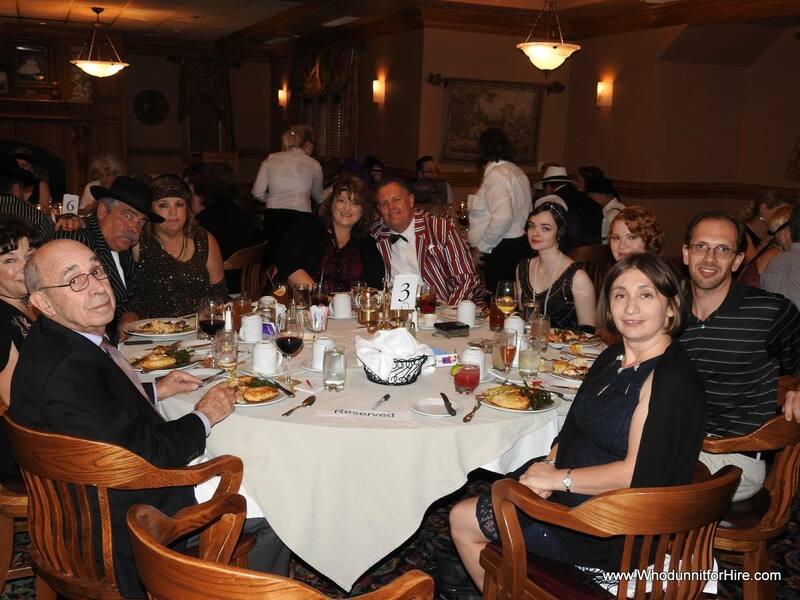 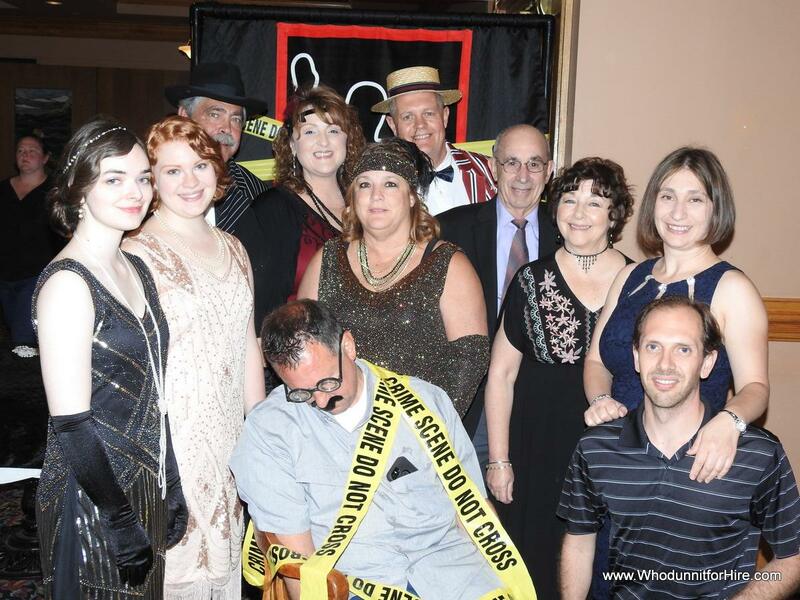 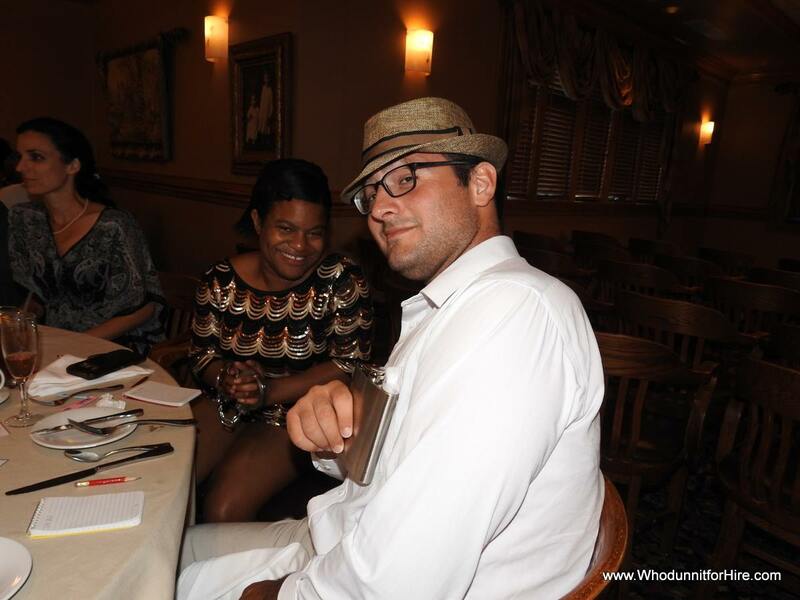 We would also like to thank WhoDunnitForHire for such a great evening! 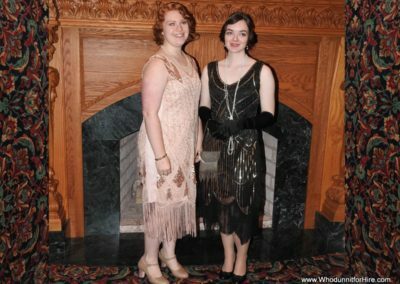 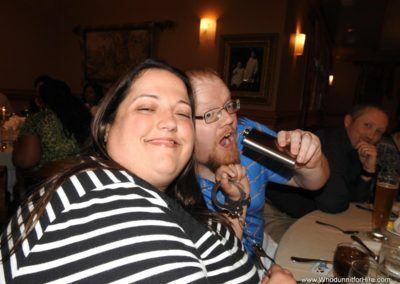 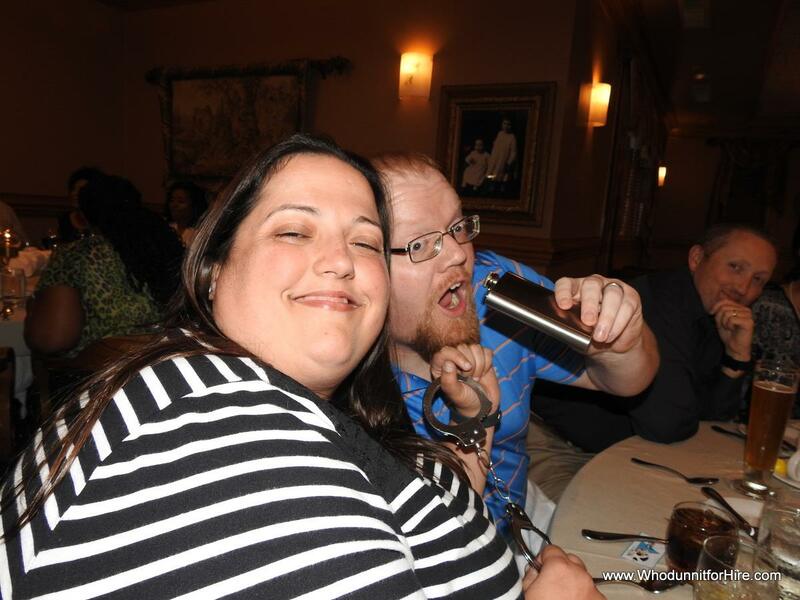 Here are just a sampling of the pictures from the evening. 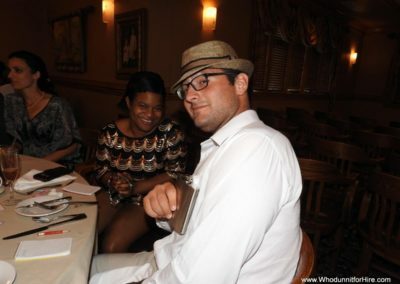 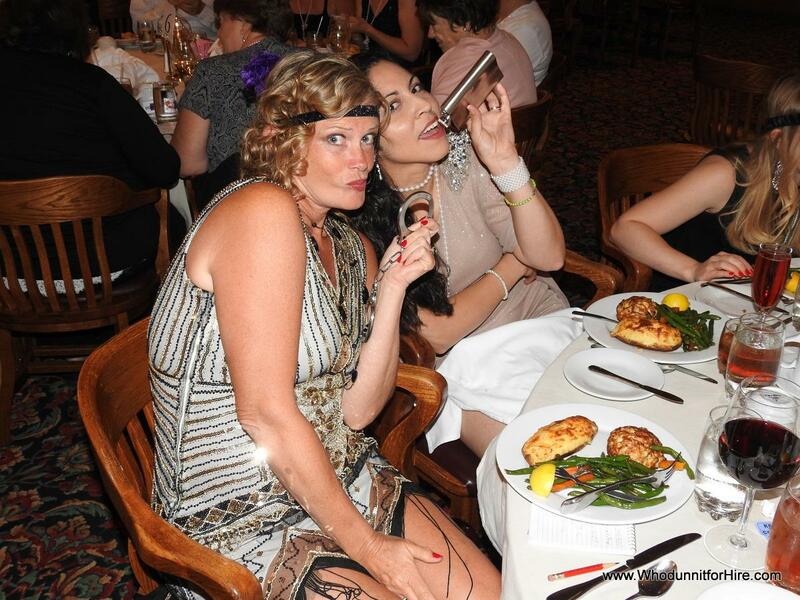 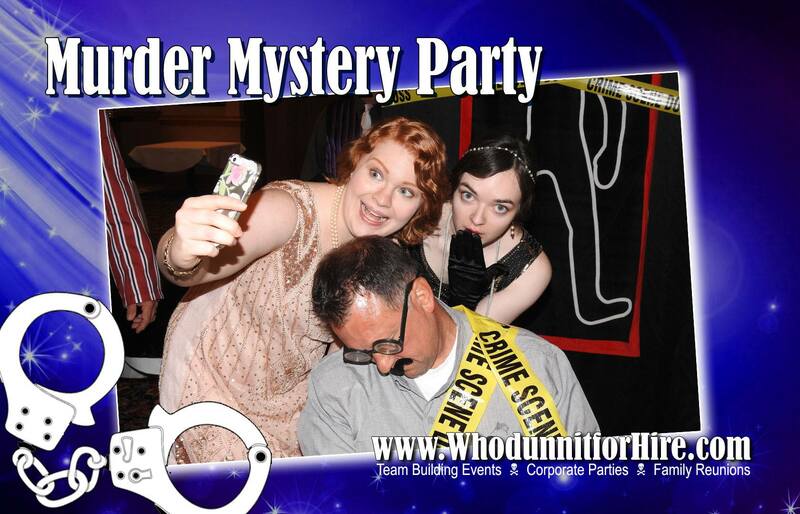 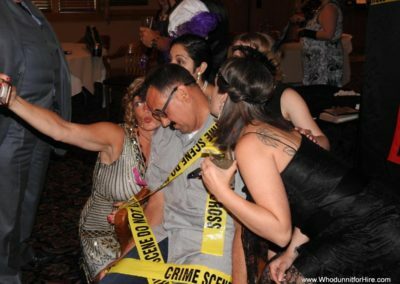 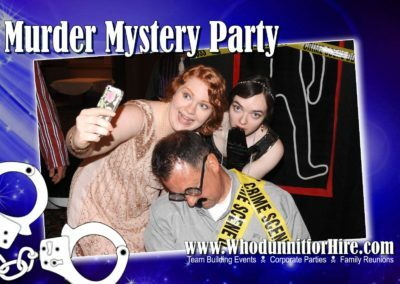 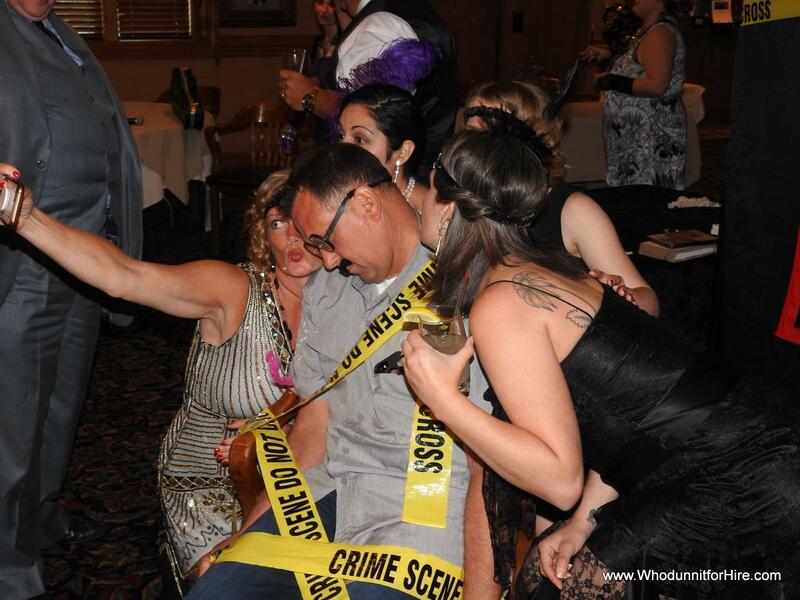 If you would like to see all the pictures, head on over to WhoDunnitForHire’s Facebook page.